All Mendon homes currently listed for sale in Mendon as of 04/18/2019 are shown below. You can change the search criteria at any time by pressing the 'Change Search' button below. If you have any questions or you would like more information about any Mendon homes for sale or other Mendon real estate, please contact us and one of our knowledgeable Mendon REALTORS® would be pleased to assist you.
" Just shy of 115 acres. Nestled in the foothills of the Wellsvilles and boardering National Forest Service Land. This property consists of 3 parcels with flat farmable land, treed areas and a developed spring in the upper NW corner of the property. The private cabin is sold completely furnished. Adjacent to the Deep Canyon Trailhead. Great opportunity for a large tract of land with views and access to wildlife and wilderness! All properties must be sold together." "A taste of Lake Tahoe! 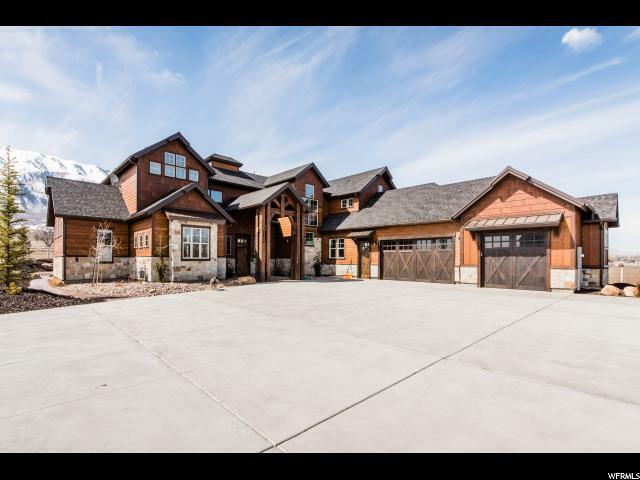 Truly a one-of-a-kind, nestled at the foot of the Wellsville mountains within a quiet- private neighborhood. This home has an endless list of unique features. The pictures really speak for themselves. Beautiful hardwood finish trim, 10 Hickory flooring, full height real rock fireplace, 12-15' window wall revealing breathtaking views. " "Surrounded by over 8 acres of pristine agricultural property, this fabulous home spares no detail in craftsmanship and design. With four gas fireplaces, a stately grand suite with vaulted ceilings, a spacious kitchen and dining room and walk out basement, this home has it all. 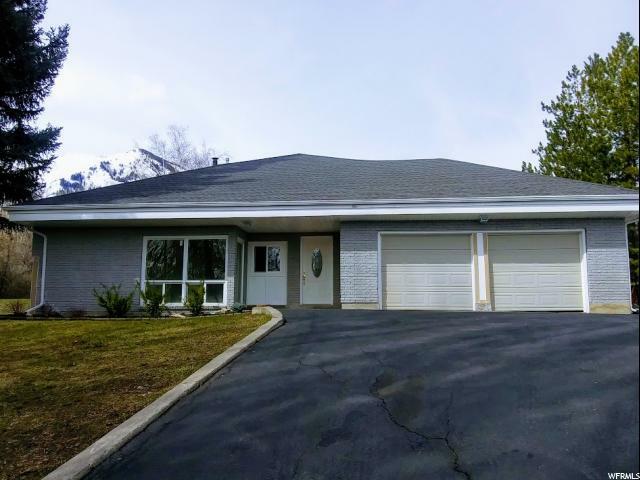 The interior features radiant floor heat, two large family rooms, a nursery, large windows which bathe the space in natural light, and top of the line appliances. There's also a huge, fully finished great room above the three-car heated garage. Outside the home you'll discover four covered sitting porches 2 separate patios and a large custom barn or workshop surrounded by immaculately groomed landscaping. This property is perfect for keeping horses and is well suited for anyone with an eye for quality. Mendon is located near the base of the Wellsville Mountains, ten miles west of Logan and six miles north of Wellsville in Cache County. The town population in the 2010 census was 1282." 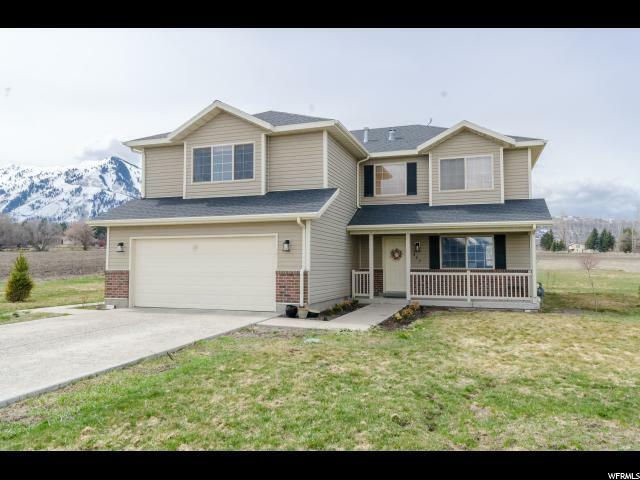 "MUST SEE GORGEOUS HOME, on one of the best lots in Cache Valley. This property has it ALL! 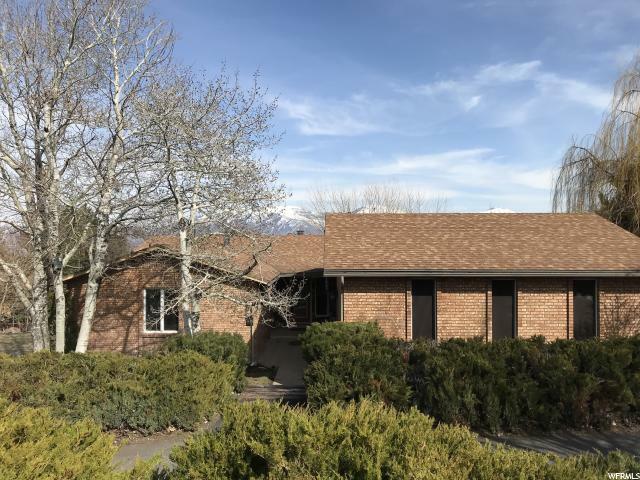 Located at the base of the Wellsville Mountains with amazing views to the east and west. Horse property, with all kinds of wildlife. Deer, turkeys, pheasants, and even a red tail hawk nesting in the front pine trees. Two fire pits. You own grove of trees that make it feel you are camping 24/7. Plenty of fruit trees: apple, pear, plum. There are 2 patios facing south so you can soak up the sun while listening to the year round stream. 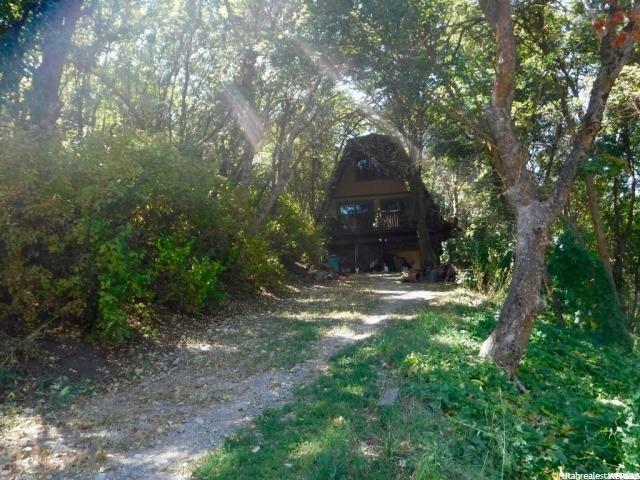 This property is very secluded and at the end of the street; no traffic. The property has 1.25 acres of land, but because of its location, it feels like there is 2+. This home has a lot of new items: Flooring, paint, cabinets, granite countertops, and the list goes on. Owner/Agent." "If you want a beautiful home AND land, don't wait on this one! This charming 2-story home offers open floor plan and has been completely updated on the main level. Luxury Vinyl Plank flooring, quartz counter tops, subway tile in the kitchen, new recessed lighting throughout and updated light fixtures on main floor. All newer stainless steel appliances. Breathtaking views of the mountains and valley. Buyer to verify all information." 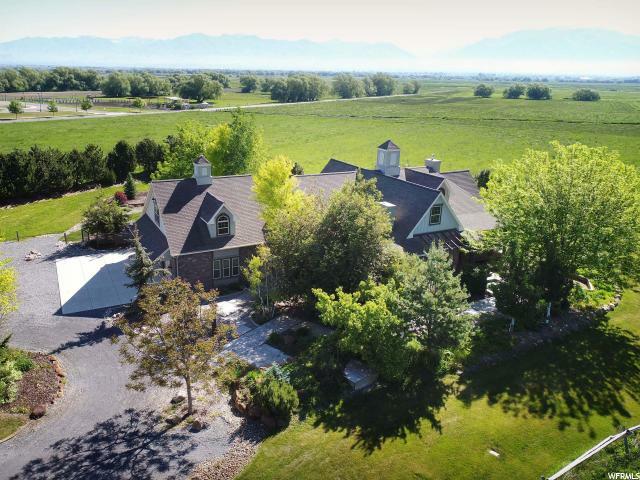 "Location, Location, Location...This beautiful 4 bedroom, 3 bath has spectacular views of the Mendon Mountains AND Cache Valley. In Cobblestone, just south of Mendon. Large Master bedroom with 2 closests, one being a walk in. Master bath with jetted tub. Completely updated. Very very nice. Hot tub on deck, (see picture) included, washer and dryer included, fridge, included, and of course, all views, included. Must see to appreciate. Call for a showing."